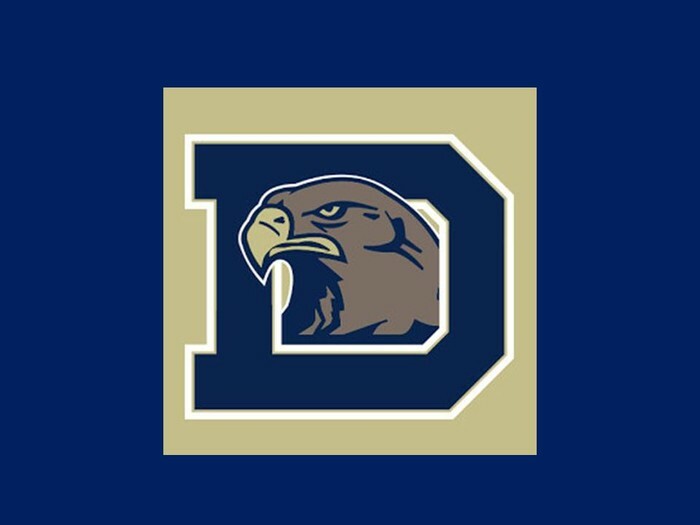 Friday is Pink Out/Hat Day! 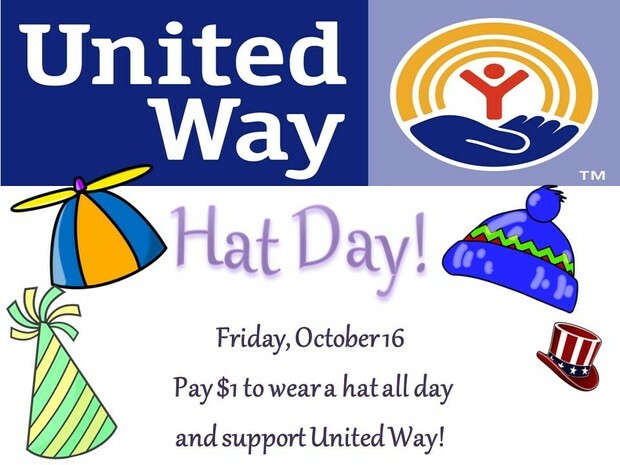 Wear your PINK & bring $1 to wear a HAT. 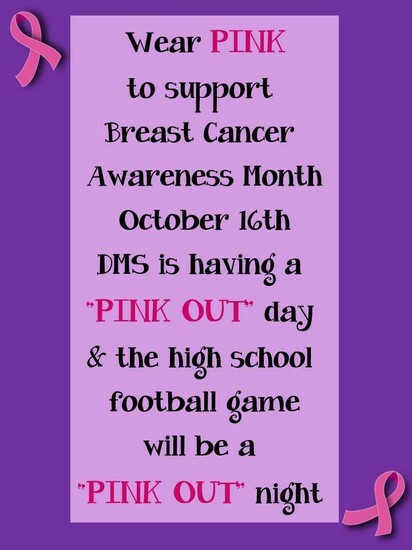 The DHS football game is a PINK OUT game, so come out and support a good cause!